A tidy up was timely and necessary in both my study and the studio. I'm weaving. This was supposed to be a little holiday project to be done between finishing term and Christmas. But various events beyond my control meant that it didn't happen then and is happening now, slowly. 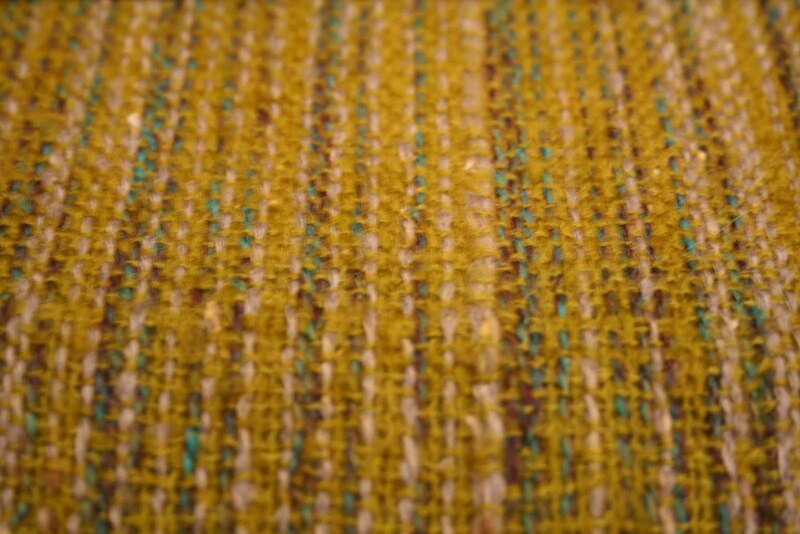 The warp I'm using looks lovely but is proving awkward! 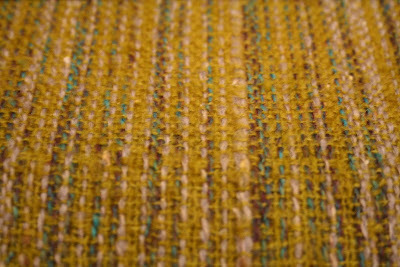 I chose yarns because of how they felt and didn't think about the fact that lots of fluffy mohair would stick together. 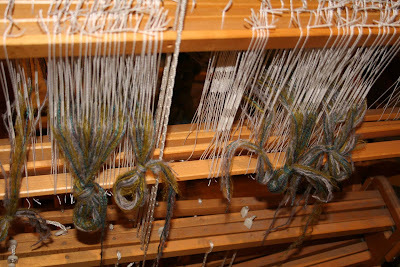 Warping up the loom was a nightmare. 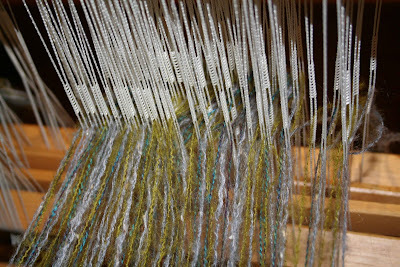 I had to re-thread half of the heddles as I realised I'd made a mistake then I had to tease out the whole thing inch by inch as I wound it onto the back beam (all 9 metres or so of it!) because it stuck together so much. 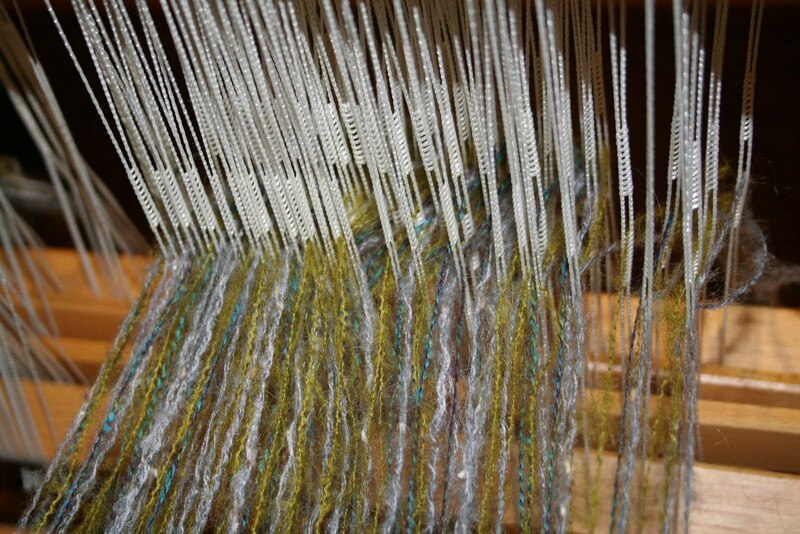 Also the way I'd made the warp, in blocks of colour, which were then spread out randomly as I threaded it up, meant the threads crossed each other more than they might have. This works fine with threads that are not so sticky but presented dificulties this time. Anyway, I'm getting to know it now and the tension issues that I had to start with are getting better and I'm enjoying making something for people I love, even if it is a bit delayed.